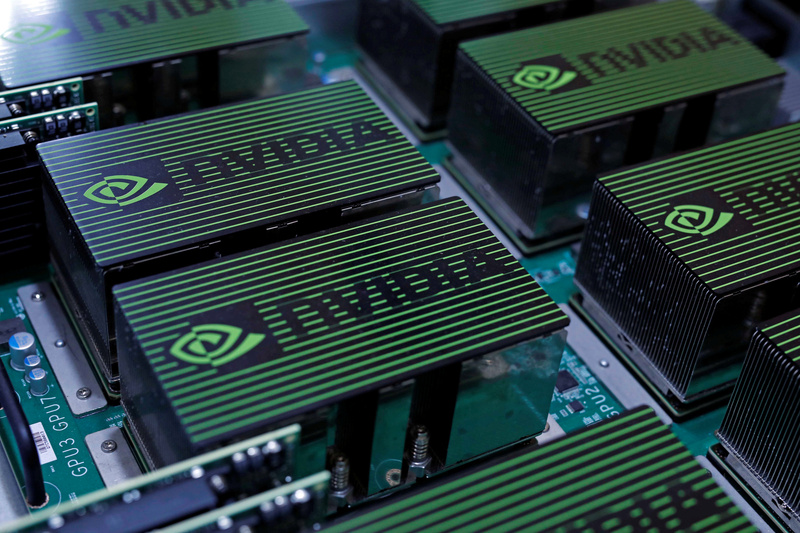 Nvidia said on March 11 it had agreed to buy Mellanox Technologies for $125 per share, valuing the company at $6.9 billion after deducting its net cash. The price represents a 14 percent premium to their closing price on March 8, the last day of trading before the deal was announced. It is a 72 percent premium to where Mellanox shares closed on Oct. 25, the day CNBC reported it had hired bankers to advise on a sale. Activist investor Starboard Value has held a position in Mellanox since November 2017.